Uptown Update: Welcome To Uptown, Sprint! 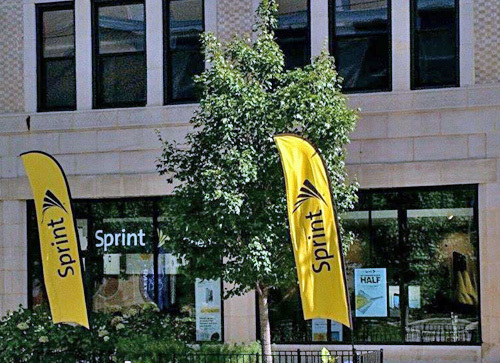 The first Sprint store serving Uptown and Edgewater has now opened at 1025 West Sunnyside, across Broadway from Target. After decades of housing a non-profit (Salvation Army) and then being boarded up, the building is now contributing both property taxes and sales taxes into the city's coffers. The Sprint store's phone number is 773-561-4046. Its sales/repair hours are 10am-8pm Monday through Friday, 10am-7pm Saturday, and 11am-5pm on Sunday.